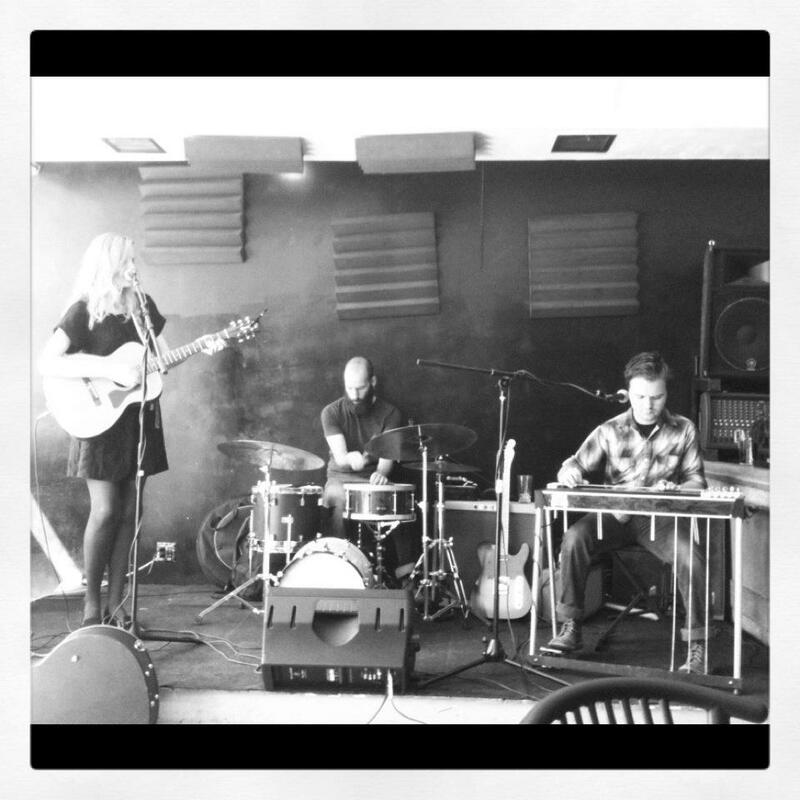 In May 2011 Meredith Wilder, Greg Williams, and Alex McMahon joined to create the band Wildewood. All three of them had been involved in music from a young age but only after meeting each other did they have a true sense of direction. Now living in Albuquerque, NM, Wildewood has plans to record and tour the southwest. Woah! Galina, are you from Sri Lanka?